Thank you to our lovely customers! 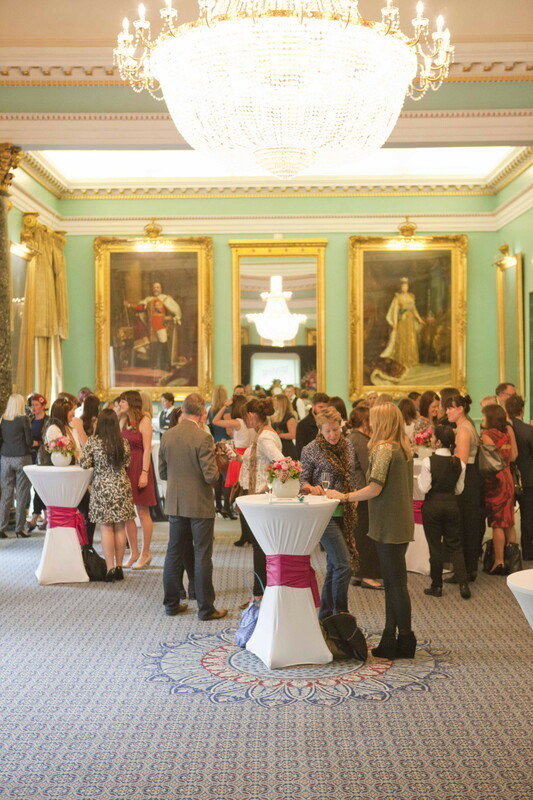 On Monday, we ventured to London to the Perfect Wedding Awards at The Institute of Directors on Pall Mall. With nervous excitement we entered the awesome building (with it’s grand staircases & incredible chandeliers!) & were ‘meeted & greeted’ by the Perfect Wedding girls. With a glass of champagne, canapes & singing waiters the presentations began.. We were so excited to win ‘Best Wedding Stationery’ 2013! 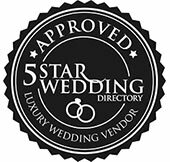 A big thank you to all our lovely customers & Perfect Wedding Mag’s readers for your votes! 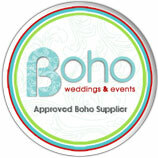 Back in June, we blogged, about how honoured we were to be nominated to win a Perfect Wedding Award. The voting for this ends on Tuesday 6th August 2013 & we would love your support! You can vote for us with Perfect Wedding here. Thank you! 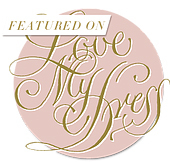 We’re so excited to let you know that The Hummingbird Card Company has been nominated for Best Wedding Stationery again this year with Perfect Wedding Magazine. Hooray! We’d love your support, you can vote online for us from now until 8th August (you can win too! When you vote you will be automatically entered into a prize draw where you can win a luxury beach holiday.) Here’s just a few pics of some of our designs to remind you of what we’ve been up to: Thank you for voting! We are delighted to announce that we were ‘Highly Commended’ for Best Wedding Stationery 2012 at the Perfect Wedding Magazine awards. A big thank you to everyone who voted for us! 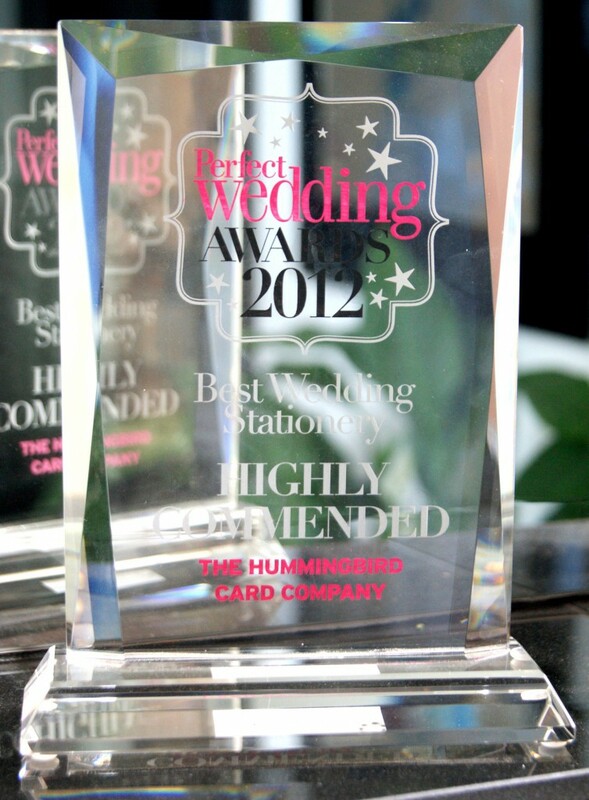 Its been an amazing year for Hummingbird Cards & to win another award from Perfect Wedding is a great achievement for us. Thanks PW! 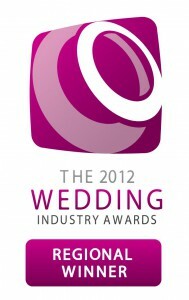 We’re thrilled to have been nominated in the Perfect Wedding Awards 2012. 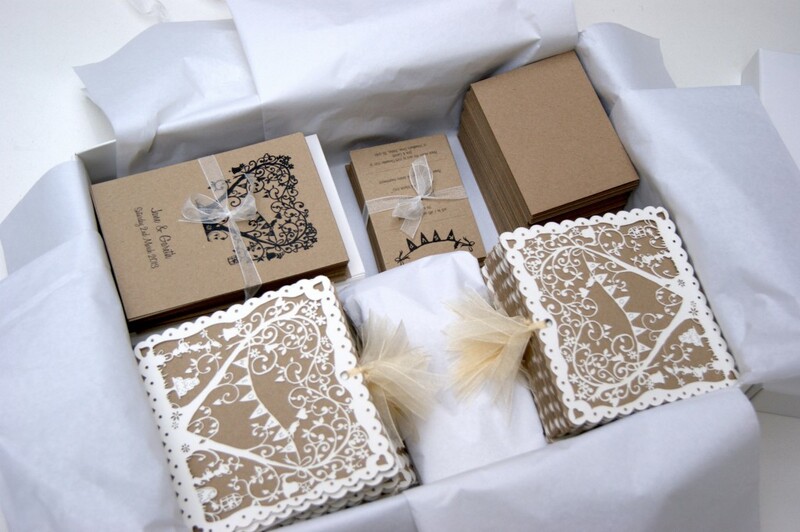 If you have a moment we’d love it if you could pop over to the Perfect Wedding Awards website & vote for us in the ‘Best Wedding Stationery’ category. By voting you also get entered into a prize draw for a chance to win a luxury spa day for two at a Champneys Health Farm! 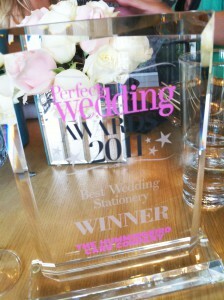 We were totally thrilled to win BEST STATIONERY in this years Perefect Wedding Awards! We were invited down to THE SAWN at THE GLOBE (a very lovely location, overlooking the river) the sun was shining for an afternoon of champagne, nibbles and treats….they even had an oyster bar! It was the first award event that they have held and was a great success. We are also featured in this months edition (OCTOBER) in their feature: “10 Questions To Ask Your Stationery Company”!! Perfect Wedding Awards Winners’ Event! 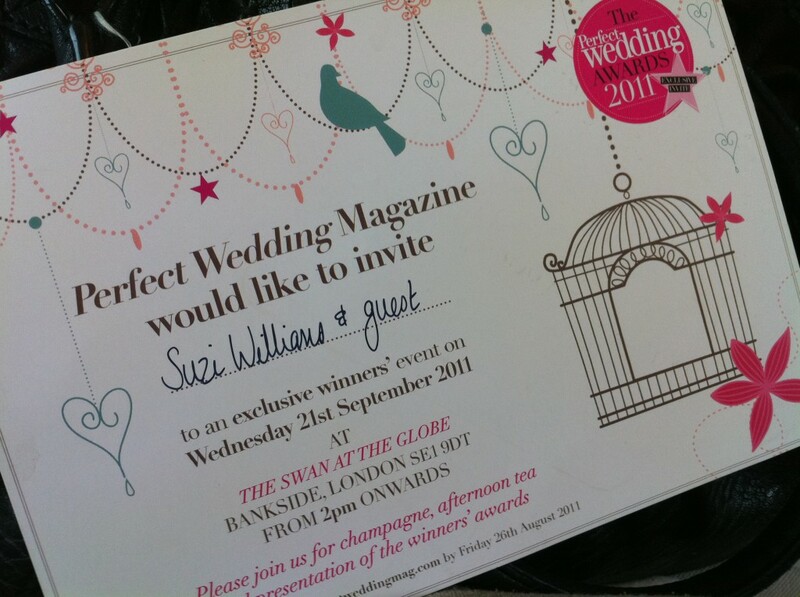 Right about now Suzi is on a train to London on her way to a very exciting event.. she’s attending the Perfect Wedding Awards to accept our prize as winner of the Best Wedding Stationery category! We are so honoured to receive this award, even more so because it was voted for by you, our customers. The winners’ event is being held at The Swan at The Globe in London (a beautiful location) & is being followed by champagne & afternoon tea. Perfect! Congratulations to all the other Perfect Wedding Award winners! I hope you have a truly fantastic afternoon.